A sweet, funny story about accepting yourself and finding a friend who loves you just the way you are. Mostly, though, it’s about a fart. And fart jokes. Loooots of fart jokes. Fart is excited! He’s desperate to make friends and have fun. But no one likes a fart. Not even a fart with a heart. Too smelly. Too embarrassing. Too gross. 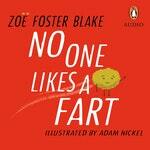 Zoë has written lots of grown-up books, none of which mention a single fart. She is the mother of two little people and a cat with a permanently cranky face. 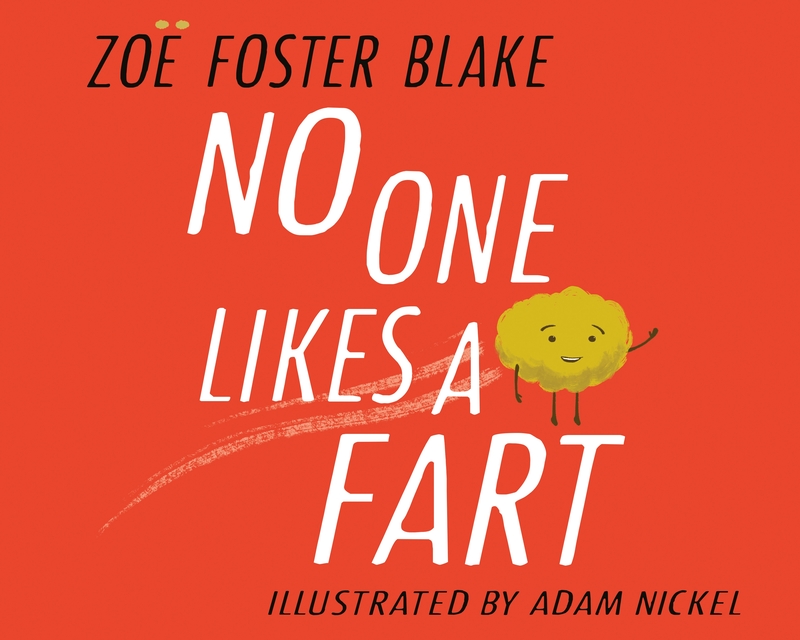 She wants it known that despite writing this book, she still doesn’t like farts, even if her husband Tooty McFluffson refuses to acknowledge this. 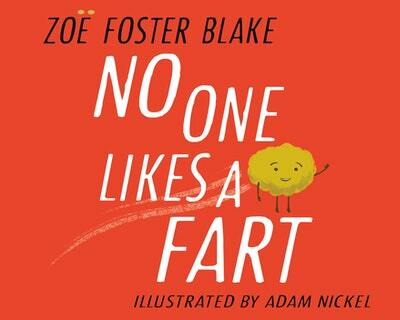 Love No One Likes a Fart? Subscribe to Read More to find out about similar books.